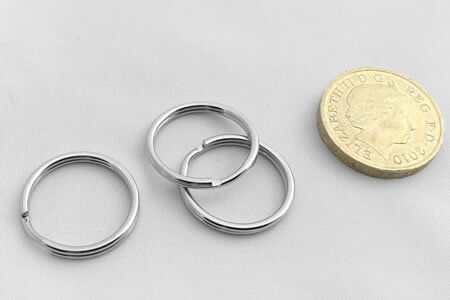 Our split rings are manufactured from nickel plated steel and are used across a broad range of industries, including locker manufacturers, key ring and promotional material manufacturers and other general purposes. 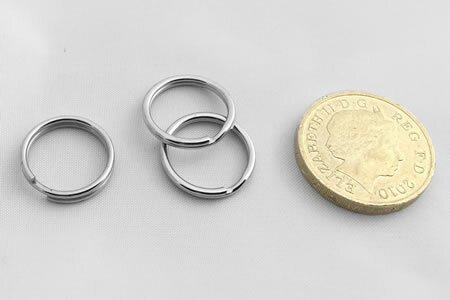 They are available in a number of sizes as shown in the table above. 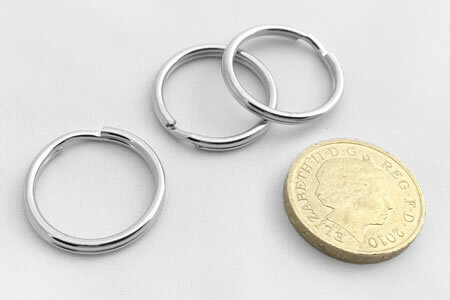 IFC are the UK's leading split rings stockists and split rings suppliers.